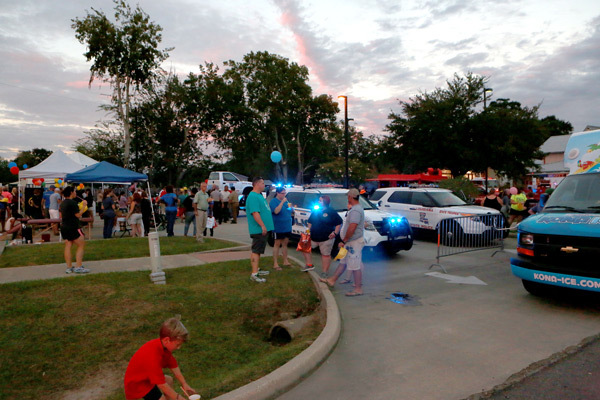 The City of Carencro participated in the 2016 National Night Out on October 4, for an evening of entertainment and engagement between citizens and those who serve and protect them. 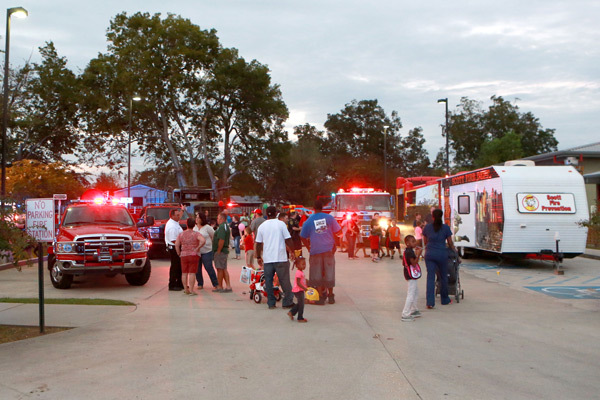 Families and members of the Carencro police and fire departments were treated to games, activities, food, door prizes and child passenger seat checkups while openly communicating about community concerns. 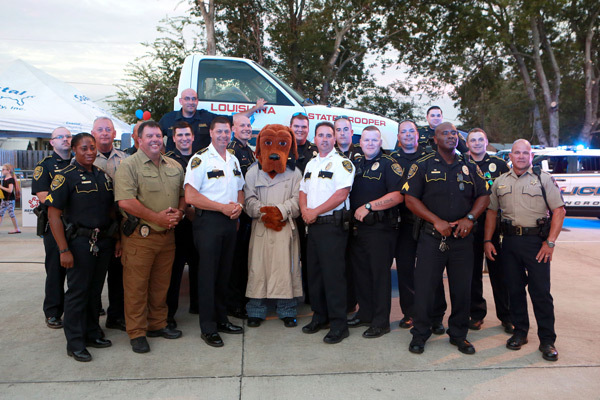 The event was sponsored by Southern Lifestyle Development, Briscoe’s Janitorial Service, Carencro Business Association and Precision Stone & Granite, Inc.